We provide recycling services including transportation and metal recycling containers at your location. We are based out of Gig Harbor, WA, with metal processing and shipping facilities in the Kent Valley. 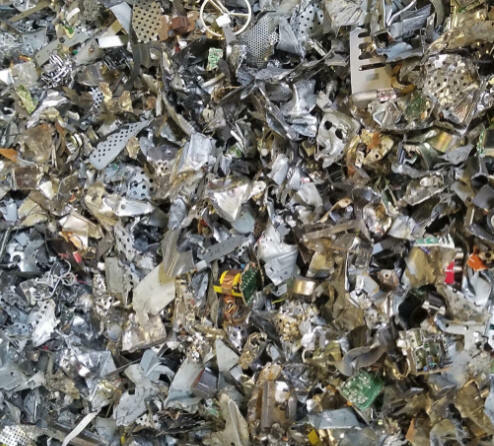 We provide sizing, packaging and sorting of metals for recycling. 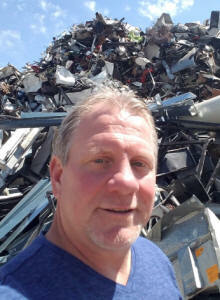 Company founder Bud Barilani has 16 years of experience in the recycling industry, of which 15 years were working for the largest independently owned recycling firm in the Northwest. 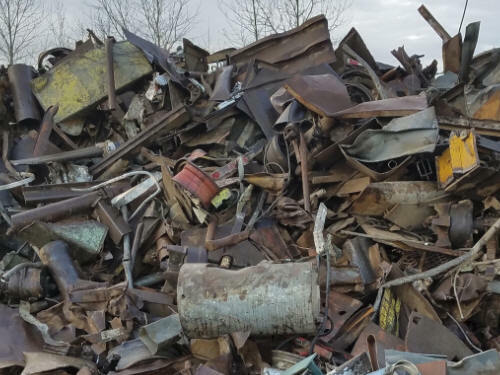 Bud's chief responsibility was as a Metal Trader in recyclable materials, using his vast experience and knowledge of the industry to find the best possible pricing for his customers, by researching the metals market. We provide outstanding customer service - Value to the customer, commitment to providing the best possible price for your recyclable materials. Recycling is environmentally friendly, and we use sound practices in our processes.